to make, in both two and three dimensions. 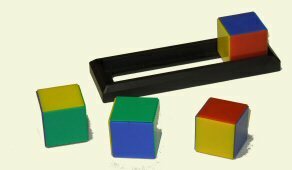 shapes made of four squares), also known as Tetris pieces. If old Archie only knew! Click for larger view Guest appearance! 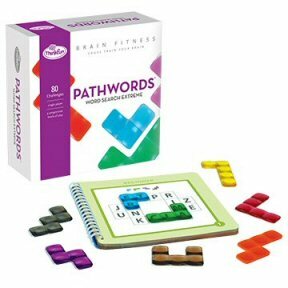 Pathwords is a trademark of ThinkFun Inc. 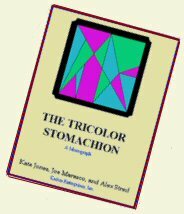 Challenge open to the world: Find a convex or symmetrical figure not yet discovered, and we'll send you a little prize. Tangramion is a trademark of Serhiy Grabarchuk.